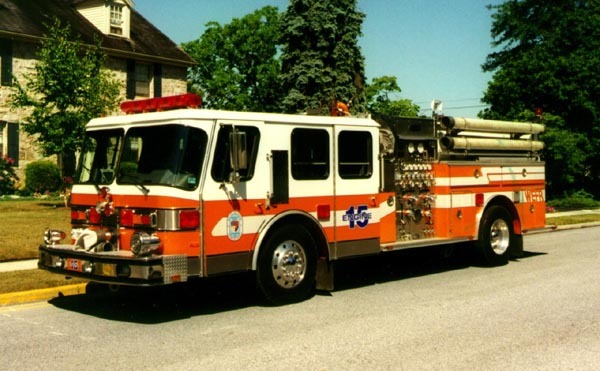 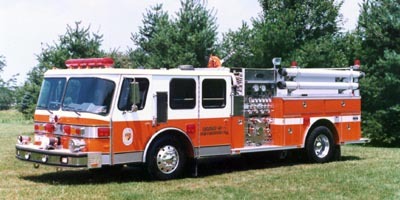 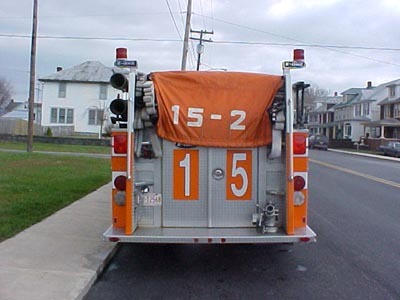 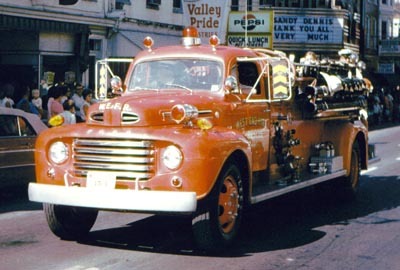 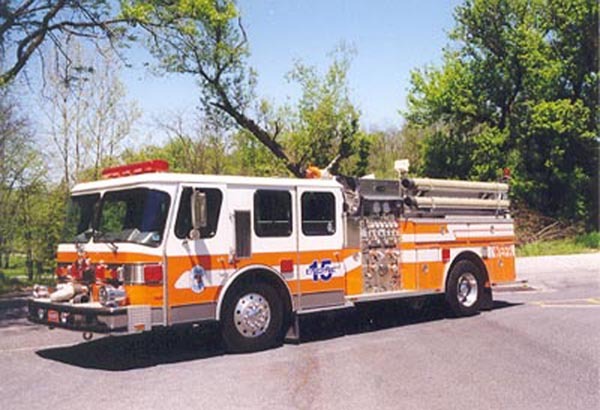 Engine 15-2 is a 1989 Emergency One pumper with a Hurricane 6 man cab. 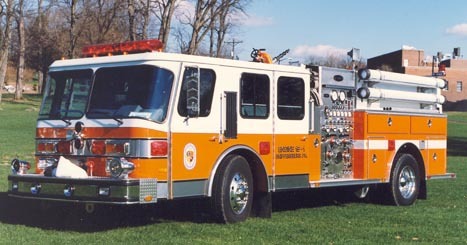 It has a 1500 Gpm Hale pump and a 750 gallon tank. 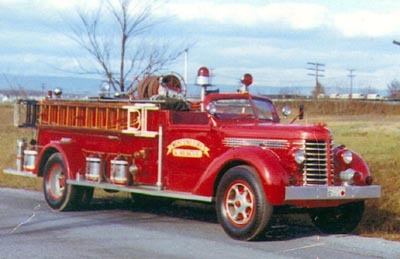 It was placed in service December 9, 1989 at a cost of $190.000.